The practices of yoga and meditation are tools that enable us to experience the vastness of the present and soar effortlessly in the future. As a personal offering, I hope you enjoy this LIVE recording of a Yoga Nidra class I taught at Embrace Yoga DC. 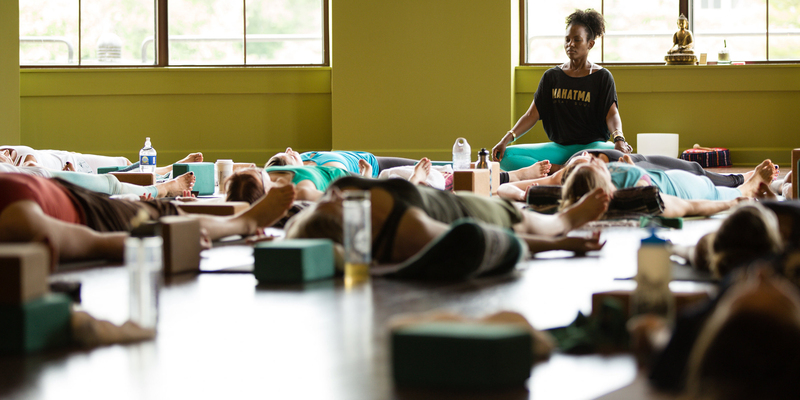 Yoga Nidra is a systematic method of inducing complete physical, mental and emotional relaxation while maintaining awareness at deeper levels. 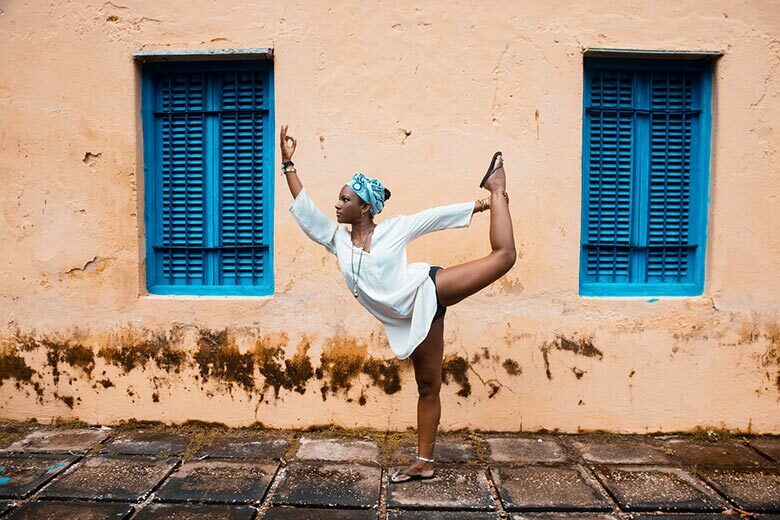 This practice helps to improve the body’s ability to regain balance, enhances creativity, strengthens the immune and nervous systems, stabilizes emotions, reduces stress, recharges vital energy, and many more amazing benefits. Overall, it’s a tool that can be practiced by anyone and serves as a channel for healing and opening space within.